In 2012, the Director of the Indian Central Bureau of Investigation stated that Indians have about $500 billion of illegal funds in foreign tax havens. This value, according to data by the Swiss Bank Association, is more than the rest of the world combined. Fast forward 3 years, the Mobile Wallet is the potential key to uncovering the solution to this national epidemic. 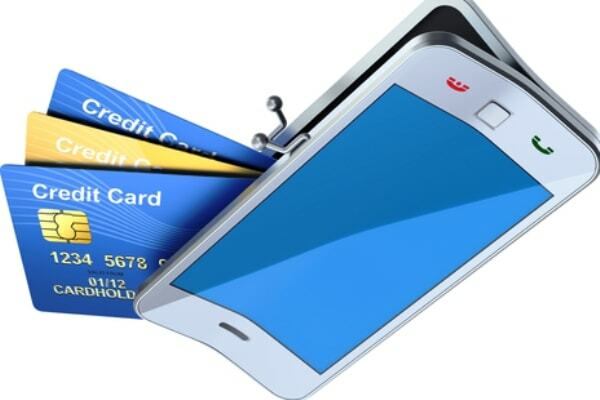 The mobile wallet is basically a virtual wallet, stored in mobile devices. One can preload a certain amount in his account listed with a mobile wallet service provider. They can then spend it on online and offline merchants listed with the mobile service provider. This way, the government can account for ongoing transactions and detect illegal funds better. Indian Prime Minister Narendra Modi has identified that banks see cashless transactions as the solution to this economic issue. "I wish that there was a competition among Indian banks to have more and more cashless transactions. This will help in keeping a track of all the transactions and reduce black money that circulates in the country." said PM Modi. Since Modi’s election in 2014, solving India’s black money issue has been central to his initiatives to boost the nation’s economy. Mobile wallet transactions have more than doubled since last year.They are also predicted to increase even more. .
India’s mobile wallet market is the fastest growing in the Asia Pacific region as itis predicted to generate US$11.5 billion by 2022. Today, the Department of Electronics and IT (DeitY) is spearheading a project which would enable the citizens to pay government bills via mobile wallets. With India being a large nation with prevalent inequity, this digital technology cannot reach every citizen. Inevitably, a digital transition in consumer lifestyle may also open doors for cyber crimes and violation of consumer’s privacy. However, this may be a short term issue when compared with the thriving e-commerce industry, which was initially not as popular as it is now. The cyber security issues in e-commerce industry have declined with the rise in governmental policies,company patents, and the elevation of protection measures. India being the third fastest growing economy in Asia, expelling black money from the market is key for the region’s economic position. Economies with low corruption demonstrate direct correlation with citizens’ quality of life and GDP. With the potential for the national adoption of mobile wallets, the technology will only make it easier for citizens to make payments. Using this convenient payment method on the daily, helps citizens contribute to a richer and healthier economy.